Hoodline crunched the numbers to find the best affordable sandwich outlets in Lancaster, using both Yelp data and our own secret sauce to produce a ranked list of the best spots to fill the bill. Topping the list is Cafe One Eight. 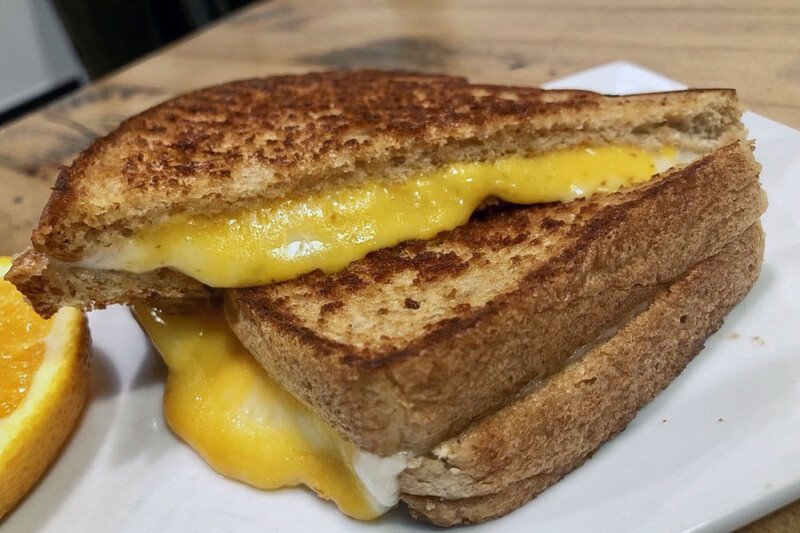 Located at 18 W. Orange St. in Central Business District, the cafe is the highest rated low-priced sandwich spot in Lancaster, boasting four stars out of 130 reviews on Yelp. Sean S. wrote, "Great food. Staff were very nice. Great selection of salads and sandwiches. Service was quick. Nice place to stop for lunch while sightseeing." 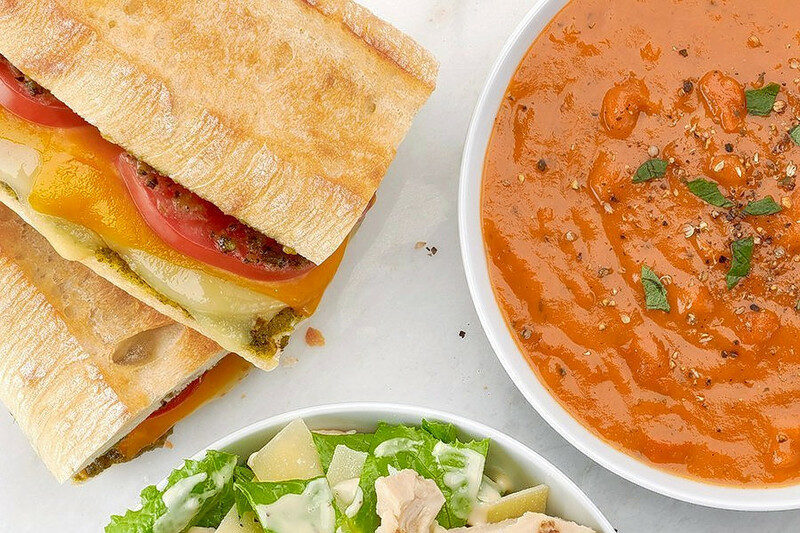 Stadium District's Zoup!, located at 359 Park City Center, is another top choice, with Yelpers giving the inexpensive spot to score salads, soup and sandwiches four stars out of 31 reviews. Ed P. said, "There is nothing better on a chilly rainy day than soup and a sandwich, and no better place to get those combos than at Zoup! Not only do they have several soups to choose from, but you can have a taste of them before you decide on one." 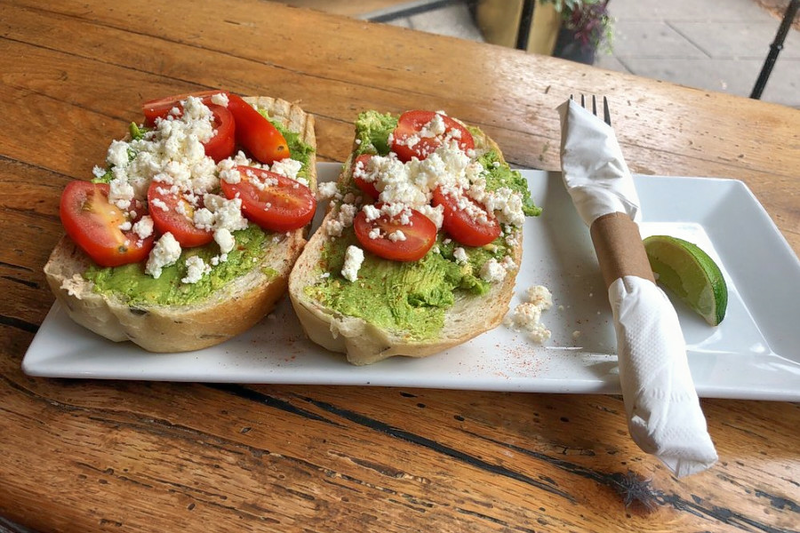 Sugar Bowl, a spot to score pizza, salads and sandwiches in Chestnut Hill, is another inexpensive go-to, with four stars out of 13 Yelp reviews. Head over to 601 W. Lemon St. to see for yourself. There is also a Millersville location. It's open for lunch and dinner and the cheesesteaks are a popular option. On the dessert side, you'll find baklava, cookies and ice cream. Soft drinks are served. 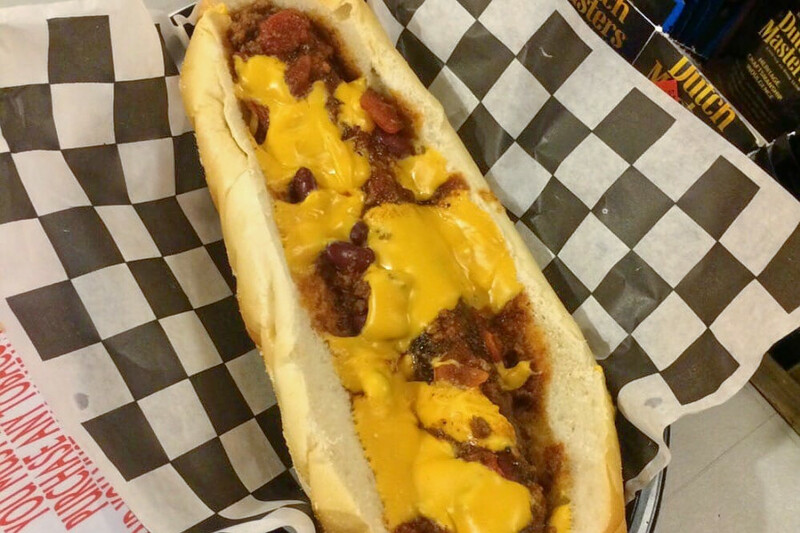 Paul P. said, "For strombolis and Philly cheesesteaks, the Sugar Bowl is the place to go. 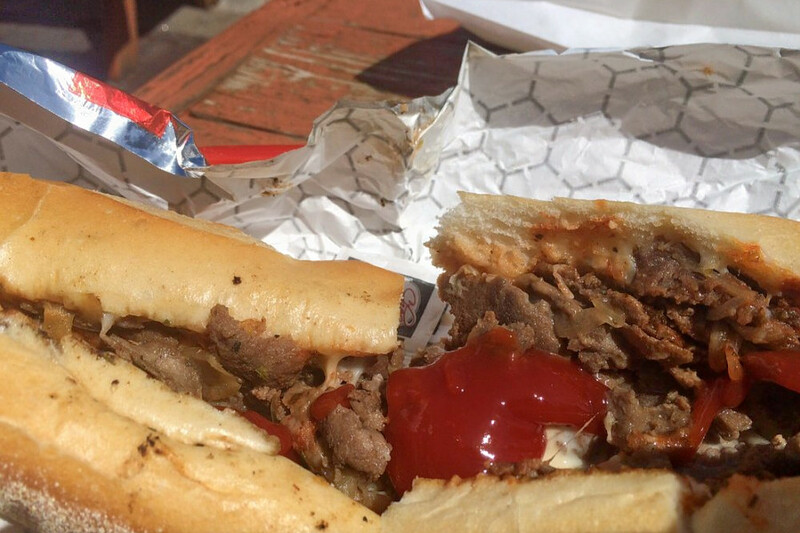 The cheesesteaks are better than the places that are higher rated. Probably because people haven't ever been to Sugar Bowl." Finally, over in Central Business District, check out Grub 'N Stuff, which has earned four stars out of 12 reviews on Yelp. Dig in at the breakfast and brunch spot, which offers sandwiches and chicken wings, by heading over to 247 N. Queen St. This spot is a BYOB, so bring a bottle to go with your "Grubmarine Sandwiches," like turkey and cheese, Italian or egg salad. Check it out here. Ray B. wrote, "Totally digging this place! A perfect munchies menu, and so far I've been not just satisfied but impressed with everything I've had. The employees are friendly with a sense of humor and the dining area is small yet comfortable and appealing."